Britain, from the start of Parliament, has had some kind of FPTP. It has slowly evolved over the years, but overall it has remained roughly the same. FPTP rarely creates coalitions and some argue it’s for that very reason that (FPTP) First Past The Post is such a great system. Other European countries are governed by coalitions created by many small parties, the public failing to know who to blame. We on the other hand have nearly always enjoyed Conservative or Labour governments, with at times Lib-Dem involved coalitions. No real minority party has ever held an influential seat in government, it’s for that very reason FPTP has been criticised. Even if a minor party has a lot of support dotted around the country, if in each constituency it’s a minority, then it won’t hold a seat in parliament. This has sparked controversy as all the people that vote for minority parties are not represented. 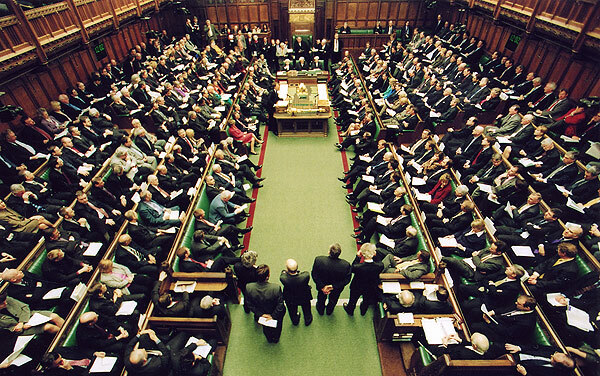 A key principle of democracy is that everyone has a chance to express their views and change society for the better, yet how can it be a true democracy when our voting system discriminates against all small parties and in a way blocks them from ever entering parliament? A true democracy is discriminate to no party, to no group. It has been recognised that our voting system does need to change, but this has always been severely curbed by the constant chain of Labour and Conservative majority governments. This time around, due to part of the coalition pact, a nationwide referendum is going to be held to see if the nation as a whole thinks we need to change our voting system. If it does change we will have the alternative vote (AV) – rather than the current first past the post system. The referendum is said to be held on the same day as local elections, which is on the 5th May 2011. This will be one of the most important days in British history, as the long awaited chance to see if the people want a voting system change is finally arriving. If the change occurs we will see a lot more diversity in government, possibly a lot more coalitions, these will be fairer, and more democratic. But how will Britain deal with this change? How will a nation that has always been used to outright wins between two parties deal with the possibility of more coalitions? I believe AV is a step towards sorting out Britain’s “broken” and out dated voting system, do you?